(JTA) – Add Beto O’Rourke to the already crowded field of Democratic candidates hoping to unseat President Donald Trump. The El Paso native and former congressman hopes to build on the buzz that accompanied his unsuccessful but oh-so-close campaign against Republican incumbent Ted Cruz in last year’s Texas Senate race. Since we’re a Jewish news agency, we just had to start with this one. According to the Forward, O’Rourke spoke in 2014 about having “some Jewish ancestry” in a meeting with local pro-Israel activists after the Iron Dome vote. JTA was not able to find other accounts or confirm with his campaign. 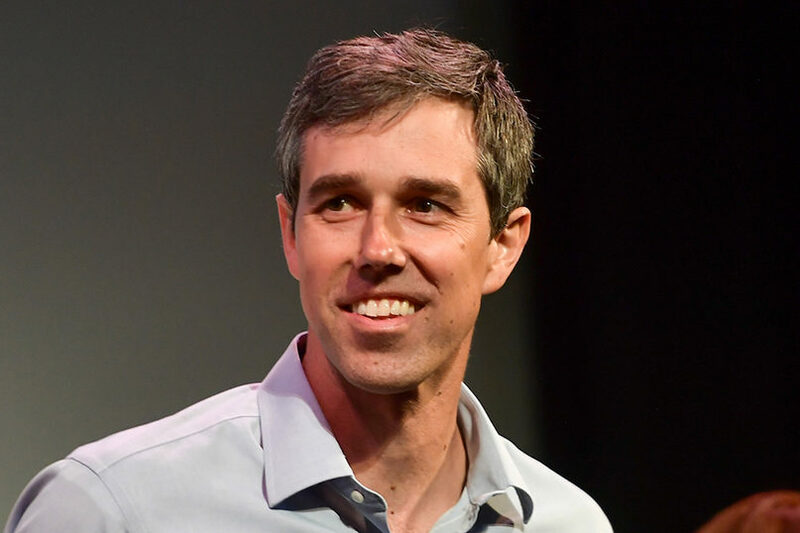 O’Rourke has Irish and Welsh ancestry – his family came from Ireland to the U.S. four generations ago. If we find a Jewish ancestor somewhere far back in his family tree, we’ll let you know. 2. He was one of eight House members to vote against funding for Iron Dome. 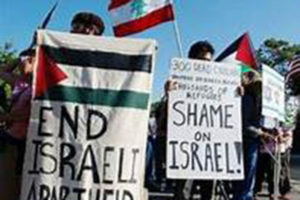 His 2014 vote stood out because he was among a small group of lawmakers to oppose the $225 million aid to Israel, which was dealing with a barrage of rockets from Gaza amid a military operation. Meanwhile, 395 members of the House voted for the aid. O’Rourke’s vote angered many in the local Jewish and pro-Israel community; some circulated letters expressing their dismay. O’Rourke explained that he did not oppose funding for the Iron Dome, but rather the fact that there had not been a debate about the spending. Eager to make amends, the congressman later met with local pro-Israel activists and Jewish community leaders. O’Rourke was part of a delegation of Democratic lawmakers organized by the liberal Middle East policy group J Street. They met with Palestinians and Israelis and visited Jerusalem’s Old City and Yad Vashem. O’Rourke talked about the trip at Congregation B’nai Zion, a Conservative synagogue in El Paso, saying it gave him hope for peace. He addressed the challenges faced by Israelis living under rocket fire. 5. He compared Central American migrants to Jewish refugees in WWII. 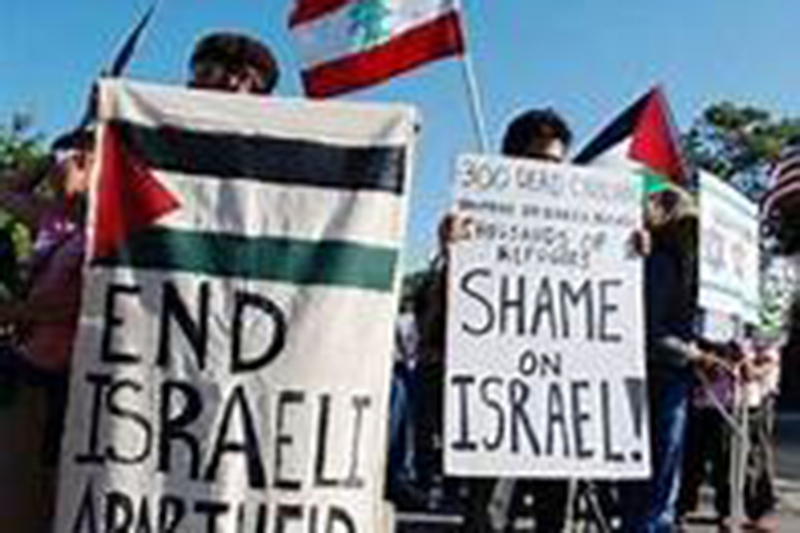 WASHINGTON (JTA) – Bernie Sanders posted a campaign video with a supporter praising him for condemning “apartheid-like” conditions among Palestinians.